UNISELL 2000 LTD - ЮНИСЕЛ 2000. Thread grinding machines. 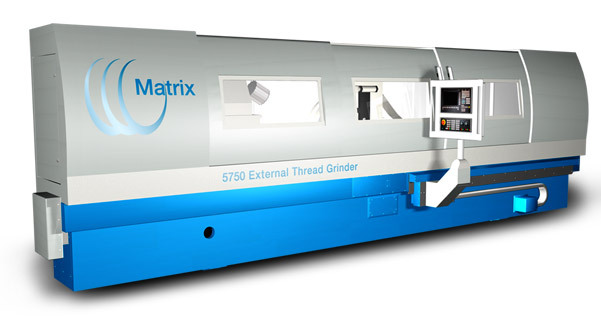 Matrix Machine Tool. British company "Matrix Machine Tool" is well known for more then 100 years. 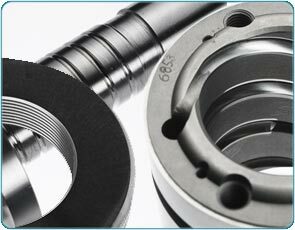 They manufacture modern high precision CNC internal and external grinding machines for ball screws and thread dies.